Every day in California thousands of young adults become addicted to drugs or alcohol. Drug rehab for teenagers and adolescents offer specialized care for those young people who have developed a substance abuse problem, and work together with the individual and his or her family to break the downward spiral of addiction. Finding help fast is crucial. Young adults are more susceptible to drug addiction and have lower tolerances for drugs and alcohol. Therefore, they move from substance abuse into addiction must faster than adults. For this reason alone, finding a drug treatment center for a child is an extremely urgent matter. Few young adults will enter treatment voluntarily. Young adults are headstrong and generally unwilling to admit that they have a problem with drugs or alcohol. Bringing an interventionist into the process (who specializes in working with teens and adolescents) can help the process go more smoothly and get the child into drug treatment faster. 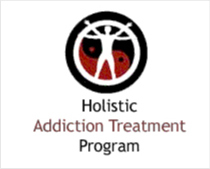 Young adult treatment centers work with addictions to a variety of substances. Teens and adolescent are prone experimentation. 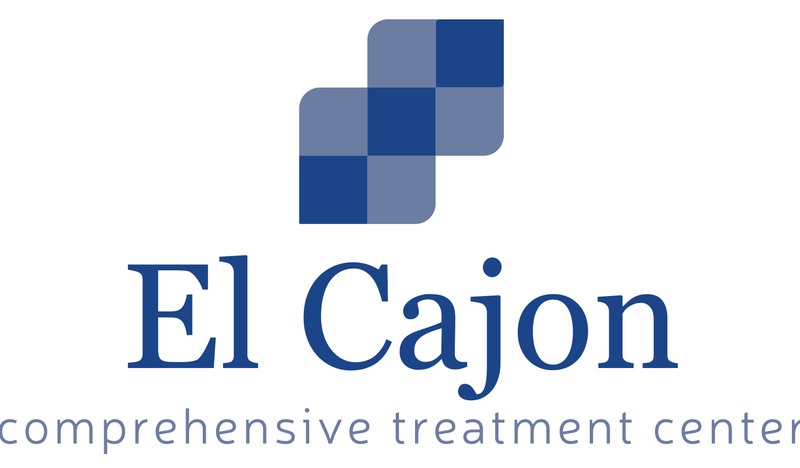 And by the time they enter a California treatment program, they may have become dependent on one or more different substances, including cocaine, heroin, marijuana, crystal meth or prescription medications. Beware one-size-fits-all solutions. Every young adult is different, and therefore may require a unique treatment solution to help get clean and sober. Work with facilities that understand the differences between young men and women, as well as different socio-economic or ethnic groups. Prepare to be an active part of the program. Drug treatment for teens and adolescents must involve the entire family if it is to be successful. These programs call upon the parents and siblings of the individual in question to take part in counseling sessions and other activities geared towards the total recovery of the teen. The peer group at the facility is going to be very important. A large part of what a child learns during drug rehab comes from listening to the experiences of other individuals in the program. For many, there may be a shame attached to the process, and being around people of a similar age helps remove this shame and opens the door for more effective treatment. Young adult treatment centers save lives. All throughout the state of California, there are happy, productive adults who live normal lives thanks to the care they received at a young adult drug treatment center. While there are serious risks for teens who become addicted to drugs, there are also amazing opportunities. These children are at the beginning of their lives, and if they can overcome their drug use, they still have the opportunity to go on and accomplish great things. Young adult drug treatment centers are where these miracles happen every day. To find a teen drug treatment center take a look at our listings or call our free helpline (866) 531-4569.